How Many Facebook User You Can Invite To An Event? 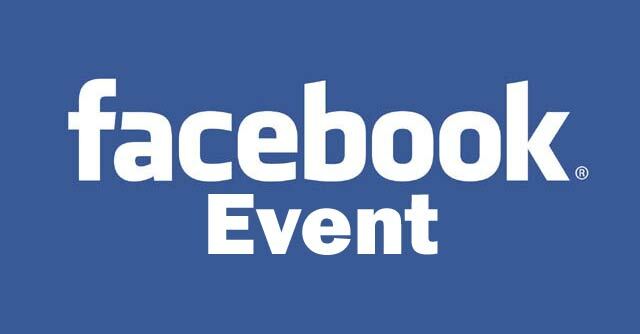 Do you use Facebook Event Feature for your Events? Have you noticed recently that Facebook is preventing you from inviting more users to your event? Yeah, it’s right! Facebook has recently updated its rule for inviting users to an event due to the vast complains of unwanted Facebook events request. So, let me explain this new rule to you! Actually you can invite unlimited number of people to an Facebook event but Facebook has put some restriction in inviting number of users at a time. According to this new rule – You can only invite 100 users at a time. And once you have invited 100, you can invite more thereafter. Also you can have 300 pending requests at a time before inviting more people as some users have to respond to it.